Do you like to start your own business while you receive or will receive an ‘uitkering’? 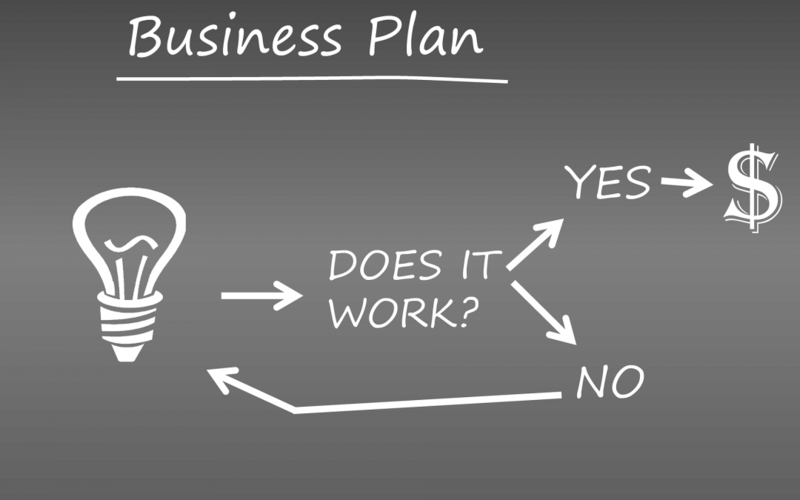 It all starts with writing a business plan! This template business plan is provided by the Gemeente Amsterdam. Unfortunately, Gemeente Amsterdam does not have the information or template available in English or Arabic. It’s advised to ask help from a Dutch person with experience (post a message in the RSF Entrepreneurs Group). If you have a decent business plan, you can apply for the ‘Bescheiden schaal regeling‘ and/or ‘BBZ Regeling‘ at your gemeente as soon as you are registered at the gemeente and have your house. Your contact person at the gemeente will help you further and bring you in contact with the right people within your gemeente. Please note: the links are for Gemeenten Amsterdam, every gemeente has its own policies! Every gemeente has information meeting where you can get info about starting your own business while you have ‘uitkering’. For Amsterdam: every Tuesday at 14.30 at the KVK (Chamber of Commerce). Are you a status holder but still in an AZC waiting for your house? Than the situation is unclear. Officially you are allowed to work and you have the same rights as Dutch inhabitants, however, because of the future uitkering you take a risk if you already register at the KvK. Later when you register at your gemeente, you have a risk that your ‘uitkering’ will be rejected because the gemeente considers you as an official business already. Be careful and don’t register already at the KVK before you have approval from your client manager at your gemeente! We keep you updated when we have more information about this! For more info and updates about entrepreneurship and starting your own business, jin our RSF Entrepreneur and own business group.